The Expat Compass: Presenting - Lakeside Villaments in Pune, Say Hello to Expat Sereno ! 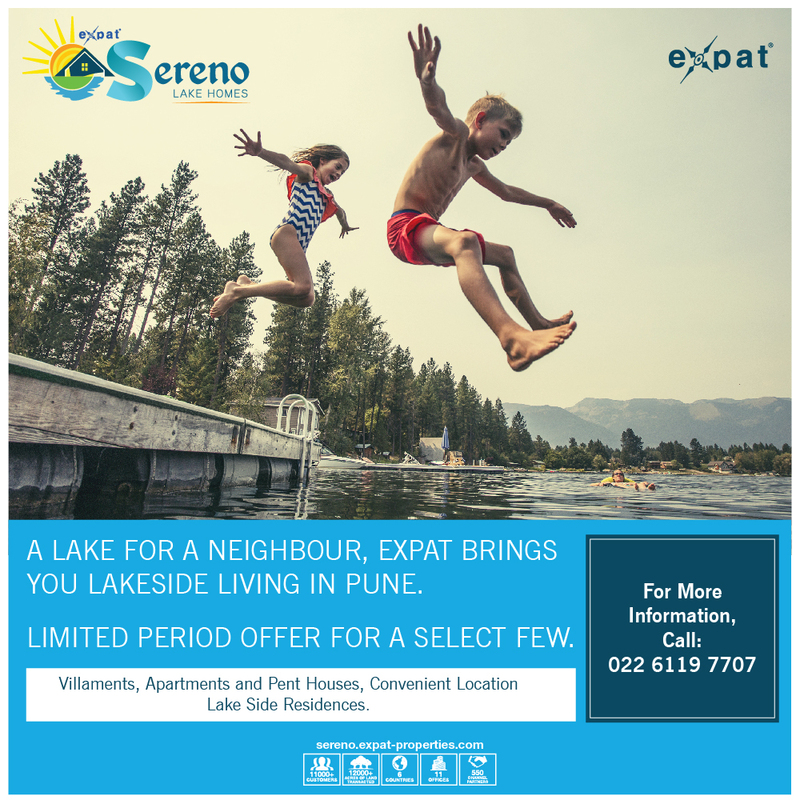 Presenting - Lakeside Villaments in Pune, Say Hello to Expat Sereno ! Presenting Expat Sereno is a gated community with a beautiful lake view spread across 4.25 Acres in Urawade, Pune, located just 18 kms from Chandni Chowk, Pune. Your Home at Expat Sereno promises a high 'living quotient', both inside and outside. Breathe in the fresh air as you take a stroll among the plush landscaped gardens. Spend some quality time with the family as you make use of any of the multitude of world-class leisure facilities.